Create casually textured styles with Wella Professionals EIMI Bold Move Matte texturizing Paste. Formulated with Brazilian Carnauba wax, this professional texturizing hair paste helps you to achieve a casual, yet stylish matte look. 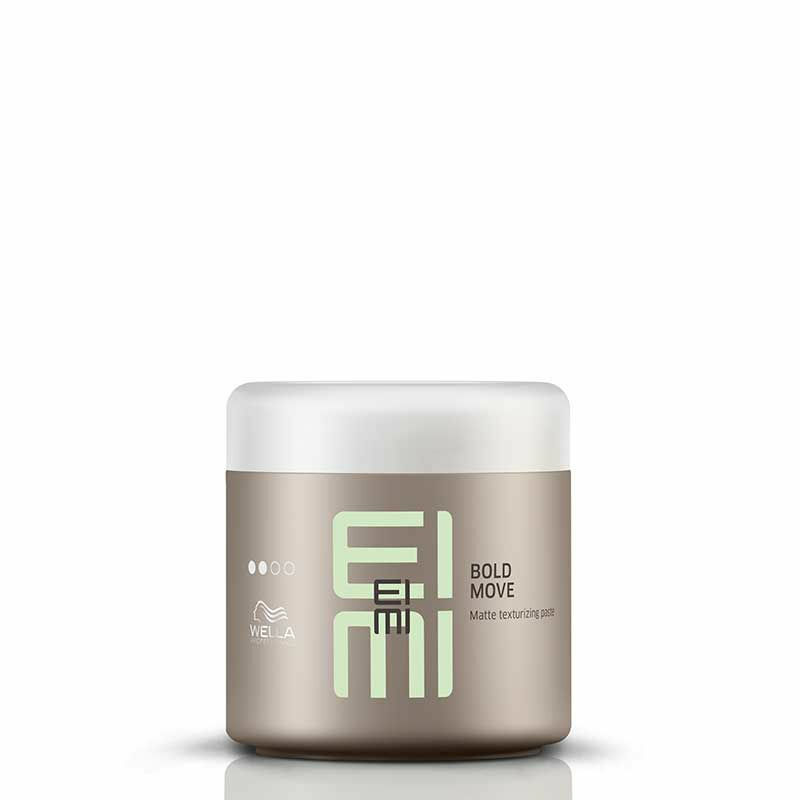 Wella hair paste gives a natural hold, providing definition and control to the hairstyle.